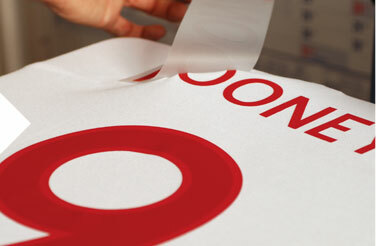 Pro Soccer SA offers one of the most professional and reliable shirt printing services available anywhere in the world. Our team has handled thousands of different name & number styles in various materials and with differing application processes. It is this knowledge and experience acquired that has allowed us to achieve a reputation for authenticity and accuracy unparalleled in the industry. 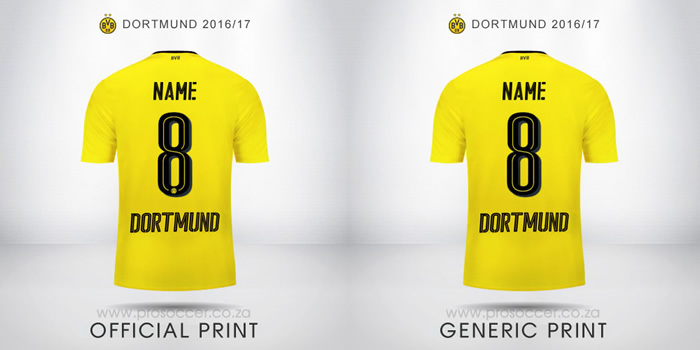 Some shirts can be printed with the official name & number of a player of your choice. 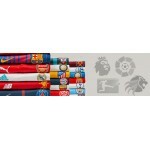 Select from the 'Hero Shirts Section' within your team's category to choose the team player and official squad number. With some shirts we offer more than one style of printing, so please be sure to select your preferred style. In addition, we often offer optional sleeve patches and sponsors as add-on options which can also be added through the check out process. 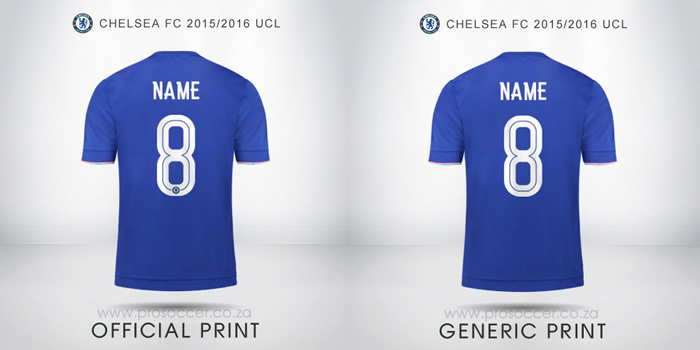 In instances when we are able to offer personal name and number with a shirt a text entry box appears. After selecting your size and any sleeve patch option, simply type the name, exactly as you wish it to appear on the back of the shirt, followed by the number, exactly as you wish it to appear in the personalization box. 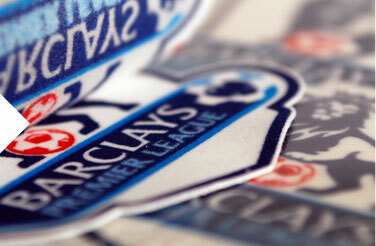 For Official Premier League printing, depending on the shirt size, we can only print names that have less than 10 letters. 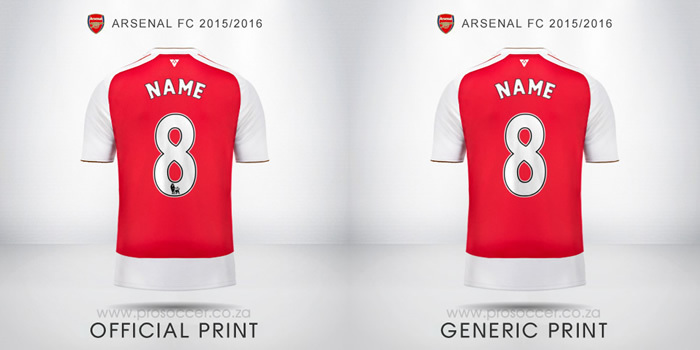 Names that have 10 to 15 letters will need to select Generic or Club printing. We do not print names that have more than 15 letters. We are proud to offer our “Generic” printing option with many jerseys for which official printing is either not available to us or as a less expensive option for our customers. 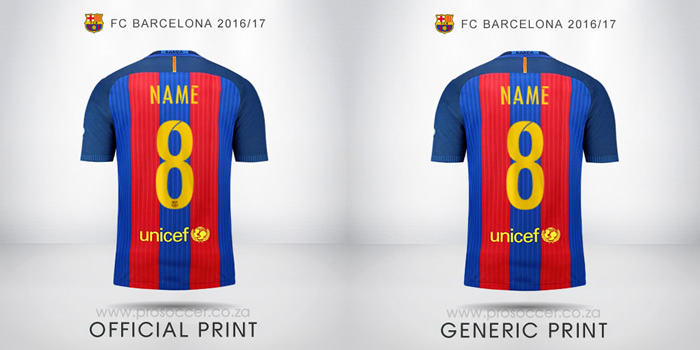 In most cases the generic style is quite close to the official printing in font, color, texture and size to the official name and number, with the largest difference often being the lack of the club or federation crest at the base of the numbers. 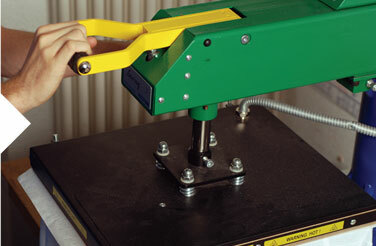 Your shirt is carefully placed over the plate of a heat-press and any creases or wrinkles are removed. 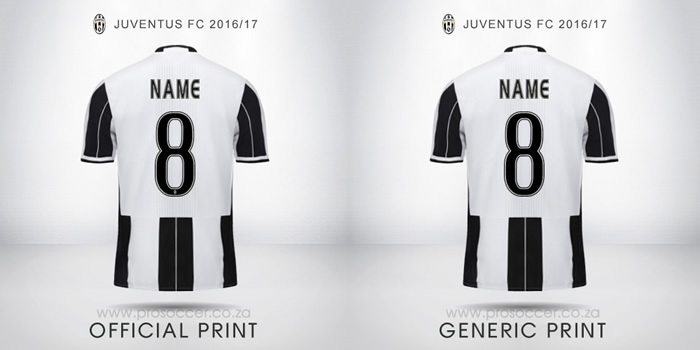 The name and number you've chosen is carefully positioned in accordance with the exact application instructions for your particular shirt. 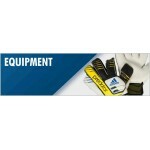 With 1000's of different styles available it is vital to have experienced staff on hand. The correct time and temperature is selected in accordance with specifications and the upper heat plate is brought down onto the transfers to complete the printing process. 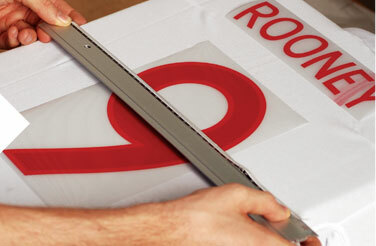 If you have ordered sleeve patches or any sponsors or other transfers these will be applied using the same process. 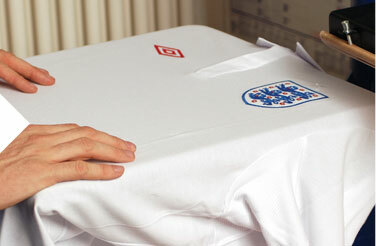 The backing is removed from the transfers and a quality check is performed to ensure your shirt is finished exactly as it should be. Your completed order is then passed on to our warehouse team for shipping. availability. As always, if you have any questions about your order status or stock availability, please don’t hesitate to contact us. 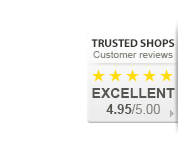 for providing the correct information remains with the customer. 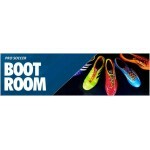 questions concerning the ordering process please contact us at help@prosoccer.co.za.